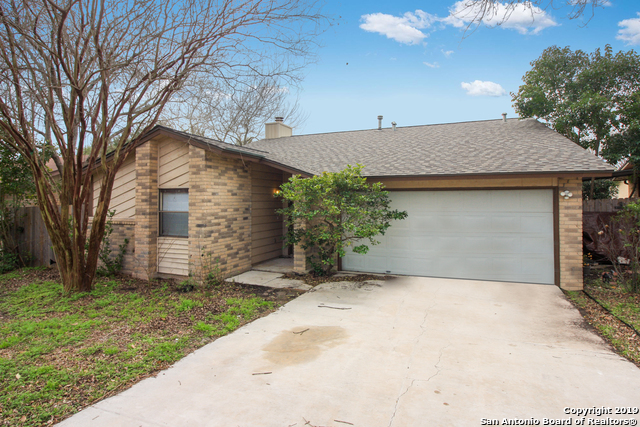 All LARKSPUR homes currently listed for sale in San Antonio as of 04/25/2019 are shown below. You can change the search criteria at any time by pressing the 'Change Search' button below. "Welcome to this spacious, 3 bedroom/2 bath home. Living room & bedrooms have newer floors throughout. Very open floor plan with a dining combo. Separate kitchen area with a breakfast nook. Master bedroom boast walk in closet. Located in an established neighborhood on a cul-de-sac street. Near shopping, Woodstone Elementary, Middle schools & Madison High School. Convenient to 1604, I-35, loop 410 & SAMC/Randolph. Home has a newer roof." 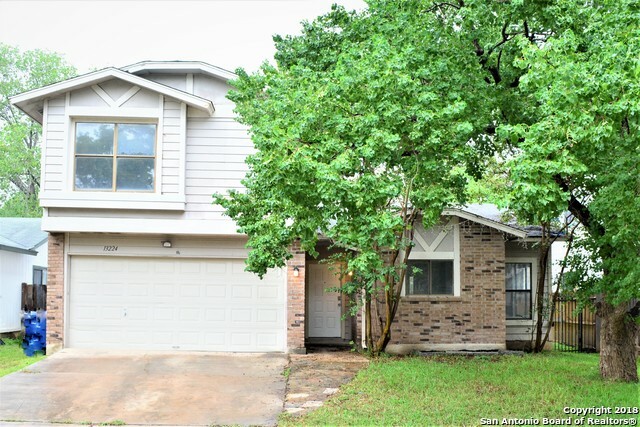 "This spacious and beautiful home sits on a corner lot with mature trees,high ceilings, wood laminate floors throughout and beautiful inground pool, pool make this home great for entertaining, MUST SEE !!!!" "New roof and fresh paint too.. This well built home is ready for you and your DIY magic to be let lose throughout the interior to call it HOME. Inside you will find a nice brick fireplace, tile floors and roomy kitchen. Two living area or separate dining. The master has a walk in shower and a large walk-in closet as well. New photos coming soon." "Two Story with Master Dwn! 3br 2.5bth with garage conversion that can be used as Study or 4th bdrm. Very open floorplan with breakfast bar opening to family room with fireplace and dinning area. Mstr Dwn features full bath with extended vanity and garden tub shower combo. Good size secondary bedrooms. Spacious Backyard with Covered Patio. As-is where is."